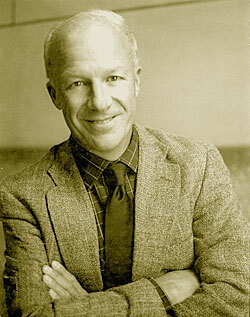 Thurston Clarke has written twelve widely acclaimed works of fiction and nonfiction, including three New York Times Notable Books. His articles have appeared in Vanity Fair, The New York Times, The Washington Post and many other publications. His Pearl Harbor Ghosts was the basis of a CBS documentary, and his bestselling Lost Hero, a biography of Raoul Wallenberg, was made into an award-winning NBC miniseries. 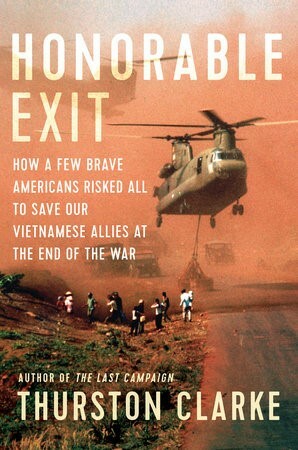 His new book, Honorable Exit: How a few brave Americans risked all to save our Vietnamese allies at the end of the war, will be published on 30 April 2019, and is now available for pre-ordering.